Check out our past year camps! Who was the staff, what did we do? 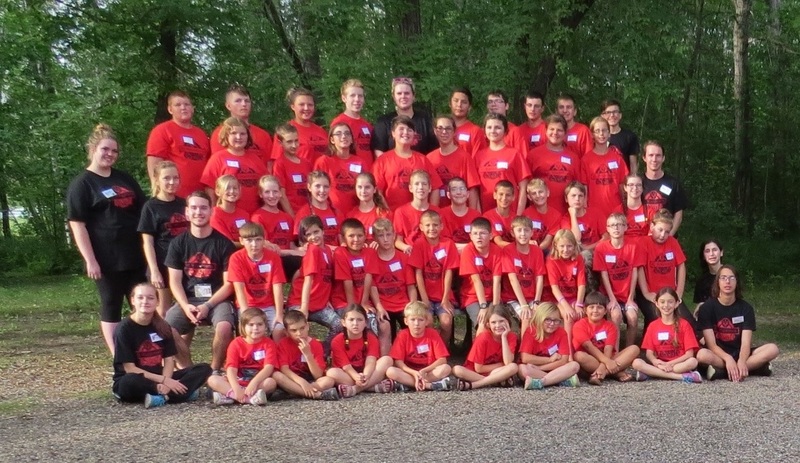 What great memories we have of our time at St. Volodymyr Camp!